Home Chef meal kit service is all about making food personal. 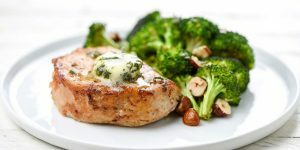 That is why it has decided to host a series of events that will allow potential customers to meet the Home Chef culinary team, see what cooking with Home Chef meal kits looks like, and taste the results themselves. If this sounds fun, be sure to read our full report to learn more. 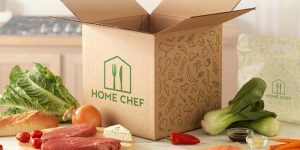 Home Chef meal kits are now sold in more than 700 stores across the United States. But that is not the only good news. Home Chef’s online customers can now customize the kits to perfectly suit their preferences. If these novelties sound good and you want to learn more, you can find all the relevant facts in our concise and informative report. Home Chef knows that variety matters. 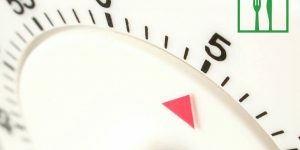 It also knows that the best recipes are the ones that are both quick and easy. That is why it now offers as many as 64 recipes per month. 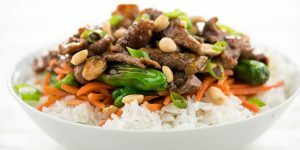 The freshest additions to the menu belong to a new, aptly named line of meal kits called Quick ‘N’ Easy Meals. Learn more about these beginner-friendly kits in our quick report. 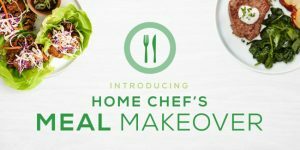 Home Chef is taking the meal kit market by the storm. Its customer base is growing fast and it is now the largest privately held US meal kit service. To ensure that there are enough kits to satisfy its hungry patrons, Home Chef has decided to open a new, modern facility in the Chicago area. Read all about its new fulfillment center in this report. 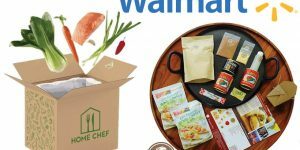 After Amazon launched its own meal kits this summer, Walmart realized that it is time to make a move in a similar direction. 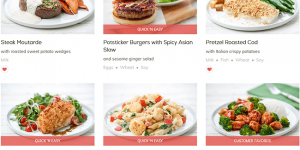 It has now officially started offering Takeout Kit and Home Chef meal kits via its website. So far, this seems to be great news for customers who want to buy kits with no strings attached. Learn more in this informative post. 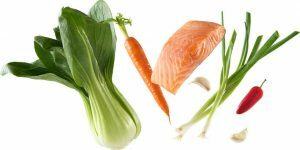 Home Chef takes pride in bringing you only the freshest sustainably sourced ingredients. 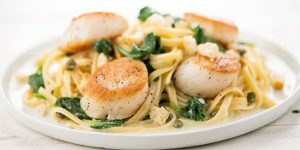 If you’ve always wanted to learn more about the origin of the delicious butter that makes your creamy Home Chef pasta even creamier or wonder where the company finds all those fragrant spices, you can find plenty of information about Home Chef suppliers right here.